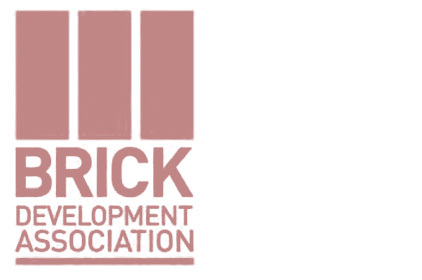 ABA’s Nelson Carvalho spoke at The Brick Development Association’s inaugural Design Day Brick Works at the Building Centre, London. Design Day Brick Works is a meeting of contemporary architecture, specialist contracting and artistic interpretation: all focused on brick. It is a high-profile event conceived by the BDA as the champion for current and future use of brick products. The central focus will be an exploration of the creative potential for brick in contemporary architecture. Designers as diverse as Jo Morris of Duggan Morris, Alfred Munkenbeck from Munkenback and Partners and Stirling prize winner Alison Brooks will consider their own interpretations of the material amongst a host of other architectural speakers while leading contractors discuss the practical challenges faced in turning the designs into reality on site.